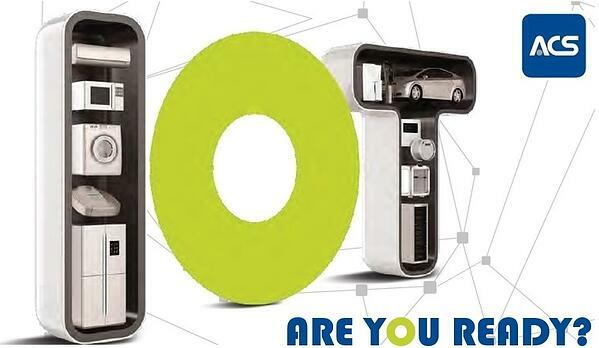 The Internet of Things (IoT) is not only applied to the objects used every day (e.g. smartphones and smartwatches), but it marks the advent of what experts call "The 4th Industrial Revolution" which is offering companies new development scenarios on markets that are increasingly demanding and innovative. To meet the emerging needs of Industry 4.0, ACS test chambers have been equipped with highly advanced management control systems: MyKratos™ and MyAngel24™. 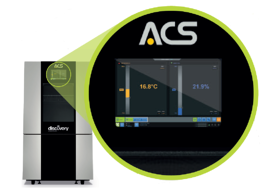 ACS climatic chamber software is embedded on the machine in a dedicated, totally integrated hardware module. It permits the control and management of the chamber’s functions through any kind of connection. The ACS software has been designed to make ACS climatic chambers suitable to respond concretely to customer needs and to guarantee reliability and quality. This innovative control software allows to monitor, manage and assist the chamber anywhere and at any time using Wireless (WiFi), Ethernet or mobile connections which allow to operate through different devices such as PC (web browsers: Google Chrome, Firefox ...) and the free app for tablets and smartphones (compatible with IOS 8 and Android 4.2.1). 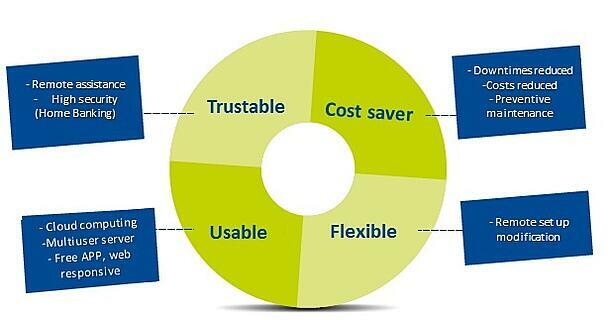 No installation or additional hardware/software is required. The operator interface can also be remotely accessed through a chamber connection to the client’s LAN or via mobile network (on activation of SIM card data). 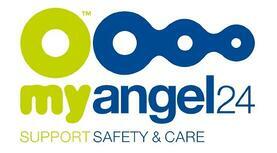 It includes the MyAngel24™ remote-assistance system. MyAngel24™ is an online diagnostic and remote servicing system included in the chamber basic configuration, activation is possible on Customer demand. Once activated, Angelantoni Server acquires data coming from the chamber, allowing ACS Service Staff to grant a remote assistance 24h. ACS service staff can identify the problem and if possible, solve it remotely, or at least identify parts that may need to be replaced and check their stock availability in order to schedule an utmost efficient on-site intervention. 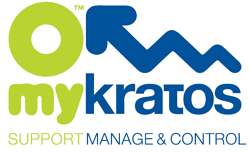 Go to the Informative Videos page and access our videos promoting and training on the advantages of MyKratos™control software and the innovative services of MyAngel24™. The chamber is equipped with a PLC (Programmable Logic Controller) for managing all the chamber’s functions and safety interlocks. The HMI system consists of an on-board panel 10'' display and a remote control software (MyKratos™) connected to the chamber. MyKratos™, including the interactive assistance system MyAngel24™, is accessible from the new 10 inch color touch screen panel and from remote devices (PC, tablet, smartphone). 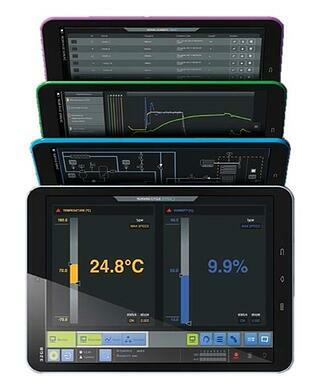 The user can monitor and manage all the chamber functions through this innovative graphic interface. Export function to convert the MyKratos™ log file into ASCII format (usable in Excel or other applications). Sottoscriva la Newsletter ACS per essere sempre aggiornato sugli ultimi lanci, notizie e promozioni.